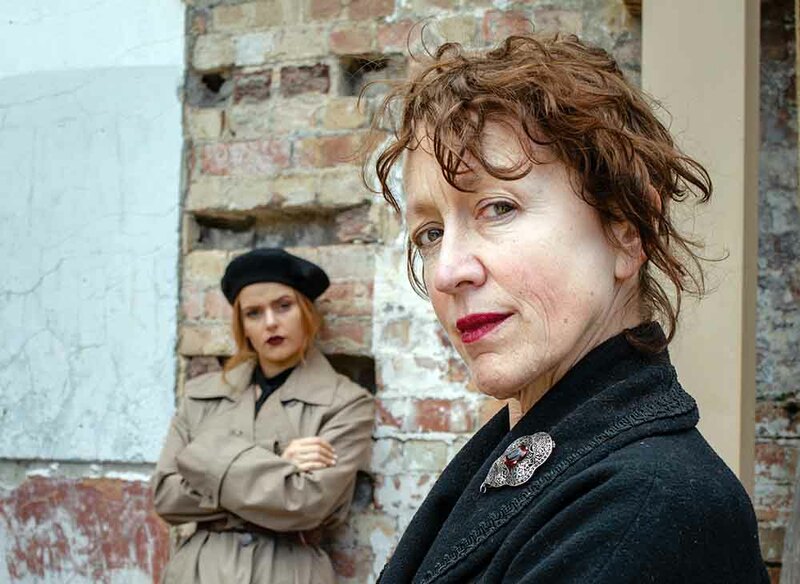 THE tale of a war hero will be told in Parkdale on 4 April, as performers bring to life the story of Nancy Wake. Nancy Wake was an Australian woman born in New Zealand who was trained as a spy and was living in France when the second World War broke out. She is credited for saving thousands of lives by working to help people escape from the hands of the Nazis occupying France. After Ms Wake’s heroic efforts in the second World War she returned to Australia and dabbled in politics before eventually moving to London. She died in England in 2011. The tale of Ms Wake, known as The White Mouse for her ability to evade capture despite having a hefty price on her head, will be told in the performance ‘Underground’. The performance, directed by Sara Grenfell, stars actress Margot Knight. She is known for her roles in Prisoner and Neighbours. The show will play at Shirley Burke Theatre, Parkdale on 4 April. It will start at 7.30pm.